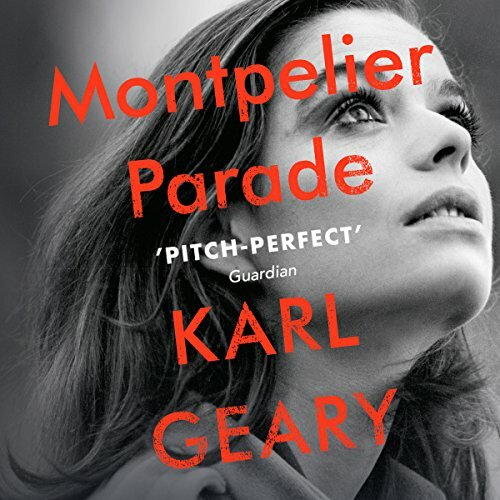 Showing results by author "Karl Geary"
The house is on Montpelier Parade: just across town, but it might as well be a different world. Working on the garden with his father one Saturday, Sonny is full of curiosity. Then the back door eases open, and she comes down the path towards him. Vera. Chance meetings become shy arrangements, and soon Sonny is in love for the first time. Casting off his lonely life of dreams and quiet violence for this new intoxicating encounter, he longs to know Vera, even to save her. But what is it that Vera isn't telling him?